Charley is really excited to announce that he has accepted a role as World Ambassador for United World Schools (UWS). They are a dedicated charity who’s role is about improving educational opportunities for some of the world’s poorest children who live in remote and post-conflict regions. UWS build schools and support communities by providing free basic education. Or put more simply, UWS teach the unreached. Charley has indeed seen how education is key to progress and development in all his trips around the world. Charley said “It’s exciting to have some small part to play with this organisation. I see this and my other work with the likes of UNICEF as a crucial way to ‘put back’ into the world – a world which I’ve had the opportunity to explore”. 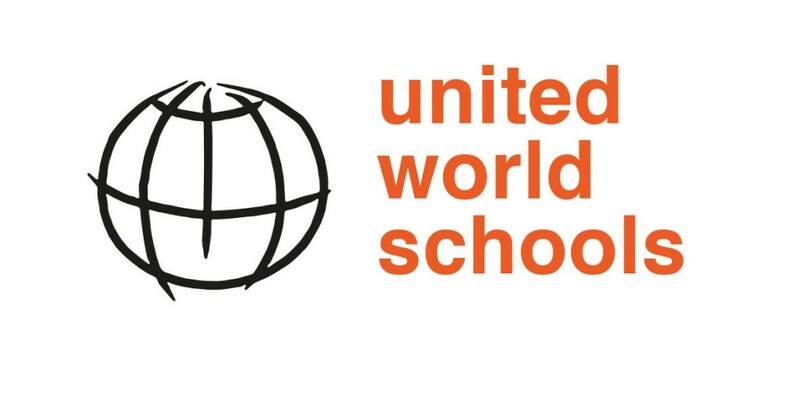 You can find out more about United World Schools from here http://www.unitedworldschools.org/ and see a little video by clicking on the logo below. Charley is looking forward to getting involved with UWS, so watch this space!